Vitamin D is an essential vitamin; low levels are associated with poor bone and muscle health and other chronic conditions, such as heart disease and cancer. Now, a study published online April 19, 2018, by PLOS One has tied higher vitamin D levels to a lower diabetes risk. Researchers followed 900 older adults (average age 74) for 12 years, checking their vitamin D and blood sugar levels during clinic visits. 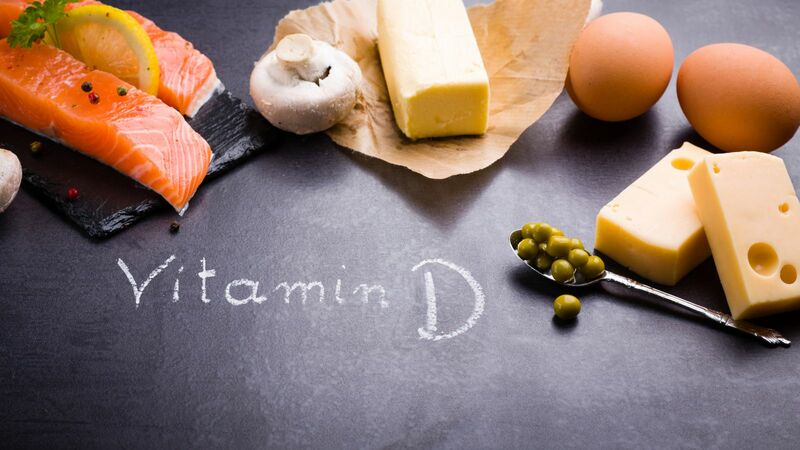 Compared with people whose blood levels of vitamin D were below 30 nanograms per milliliter (ng/ml), people with vitamin D levels of 30 ng/ml or more had one-third the risk for developing diabetes, and people whose D levels were 50 ng/ml or more had one-fifth the risk. This study does not prove that taking vitamin D supplements to raise blood levels of vitamin D would reduce the risk of diabetes, although that is possible. The Institute of Medicine maintains that a blood level of 20 ng/ml or higher is sufficient for 97% of the population. Other authorities think that levels higher than 20 ng/ml are better for health. Large studies are under way to help resolve these differences of opinion.